“My mate called me today so that we could hang out. Usually we would go straight for beers but instead we went for a session at F45… and then beers…”. 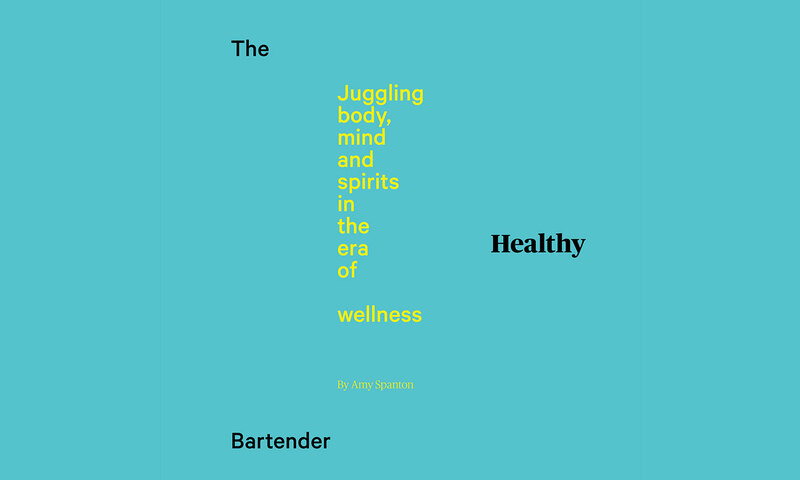 This recent paraphrased FB post by a Sydney bar operator was one of the catalysts for this story about how the bar industry is dealing with the massive push towards ‘wellness’. It’s no surprise there has been a push to find a better balance between the booze industry and the impact it has on your body. In truth, both this push towards wellness and its appearance in these pages is probably well overdue, especially for anyone that wants to stay in the industry for the long haul. It’s a big topic so we’ll break it down into a few key areas. First up, we will look at how drinks companies are pushing the wellness message through low or no alcohol products and also trade initiatives that are sponsoring exercise-based activities rather than boozy lunches. Next there is the owner/operator angle and how they are addressing the rigours of shift work in a boozy environment. Then there is the role of the individual – we have many bartenders who drink rarely or who abstain from drinking completely and are still staying in the industry. 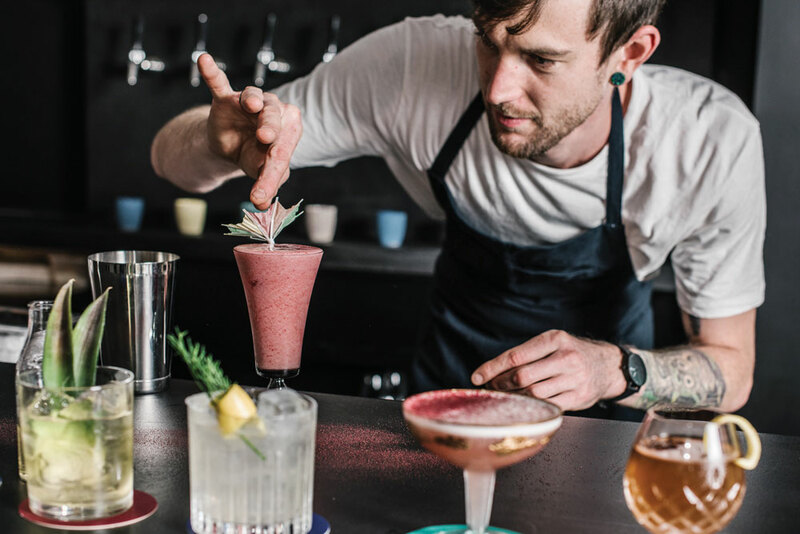 All you have to do is take a look at the timetable for Sydney Bar Week and you’ll see that all the amazing sponsors will dig deep to put on the best parties and events to promote their brands. 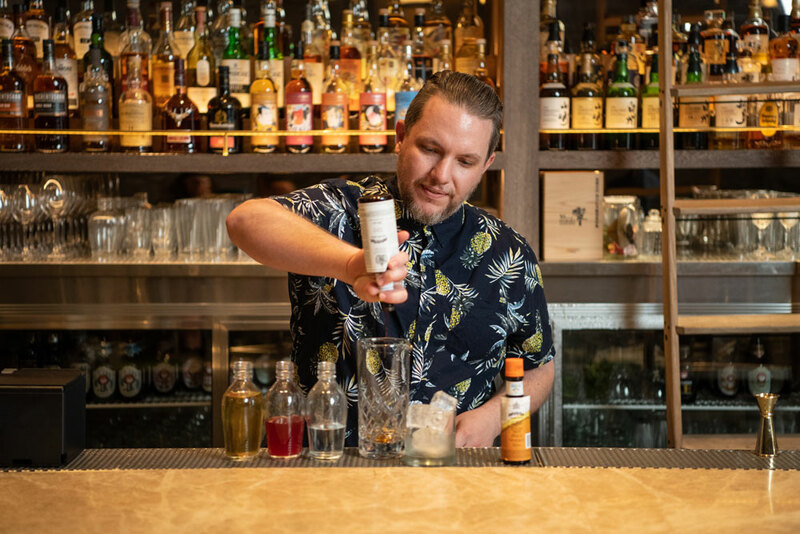 Traditional events (by that we mean events that focus primarily on drinking and learning about the sponsor brand) like the House of William Grant party and the Herradura Tequila lunch are an essential part of what makes Bar Week great. But in recent times there has been a shift to other kinds of events. Bacardi Martini has been hosting their Bacardi Softball event in Centennial Park for the past three years during Bar Week. This is reflective of a push towards teambuilding, health and fun, revolving around sport. There is booze, of course, but it’s not the central focus. Well-known industry face, Raj Nagra, also from Bacardi Martini and now based in the US, is behind the Bartender Boxing Organisation which features prominently at Tales of the Cocktail, as well as hosting events around the US throughout the year. 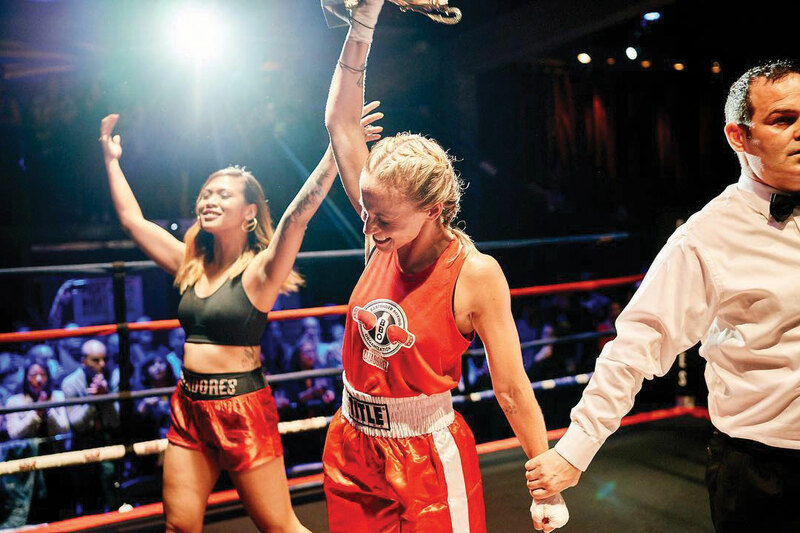 The not-for-profit Bartender Boxing Organization promotes health and wellness for Bartenders through the sweet science of Boxing and raises funds and awareness for local and national charities. In the same vein, Absolut vodka has had massive success in the UK and US by putting their money behind self-defense workshops for bartenders and bar industry employees. The benefits are multi-faceted for the brand with the staff feeling cared about and taking a way a skill that builds resilience and self-esteem. Another great example, this time in Europe, is the The Martini Racing Ciclismo, a cycling event in Italy sponsored by Martini vermouth which provides a platform for bartenders to train and get fit together. The programme of cycling activations includes gym memberships, bespoke spinning classes, organised rides and nutritional advice, all exclusively available to bartenders. And they are bang on trend. The rise and rise of the world’s first non-alcoholic spirit, Seedlip, has been an interesting case study which highlights the consumer search for alternatives to strong spirits. Seedlip launched in 2015 and is now found in over 20 international cities and more than 250 top bars and restaurants. The two varieties, Garden 108 and Spice 94, could be mistaken for craft gin with Indian tonic water being the preferred mix. If you’re interested in stocking this brand, Seedlip is distributed in Australia by Think Spirits. We expect to see a bunch more products enter this low and no-alcohol market in the next few years. Watch this space. When it comes to staff welfare, bar owners are at the coal face. 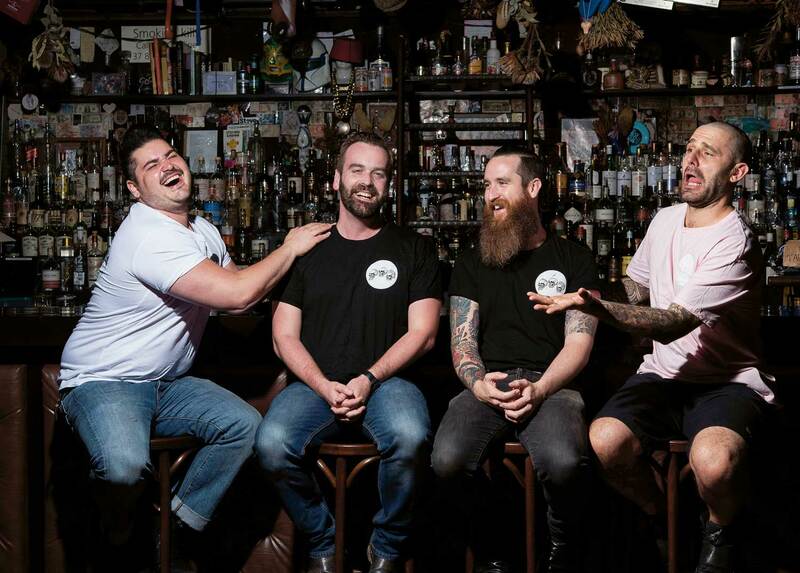 We asked multi-award winning Sydney bar operator Jared Merlino (Kittyhawk, Big Poppa’s, Lobo Plantation, Café Bartolo) to weigh in on this topic which he is really passionate about. We put a call out on Facebook to find people in the industry who had quit drinking and who would be happy to discuss it for this issue. We had such a big response we will likely extend this part into future issues as it touches on so many important issues – most notably mental health – for both bartenders and our society as a whole. 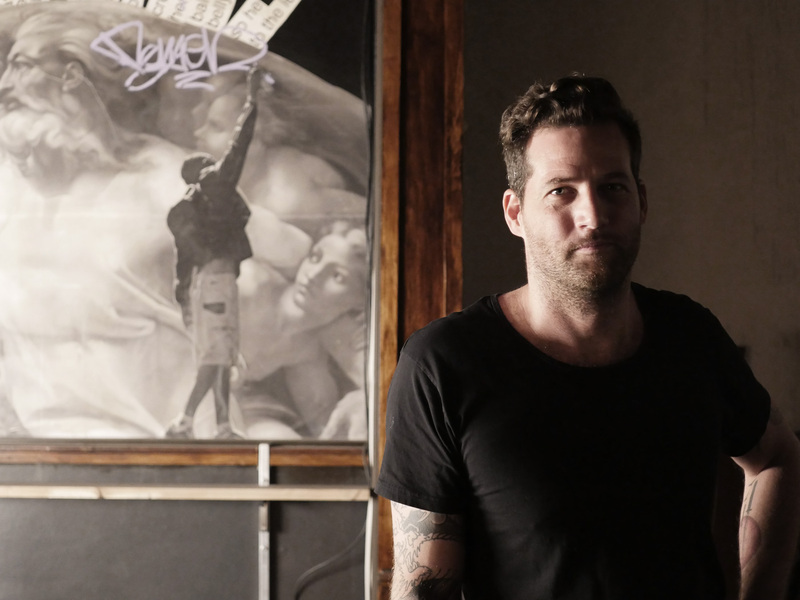 When Jack McGarry, of Dead Rabbit New York fame, posted his sobriety journey on Facebook, he started a conversation about excessive drinking, alcoholism and working in the bar industry and paved the way for others to talk openly about giving up booze. Thor Bergquist cites McGarry along with Josh Harris and Guisseppe Gonzalez for paving the way for more bar industry professionals to talk about quitting booze. Bergquist, who we heard from earlier, is a veteran of the industry, with 16 years under his belt. He quit drinking two years ago but has six months completely alcohol free. He quit drinking when he realised that he was using it as a crutch to deal with stress in his life. Samuel Tripet, Bar Manager from Brisbane’s Cobbler and Finney Isles has also quit drinking. At the time of press he was seven months sober and this marks the first time he has talked publicly about the issue. 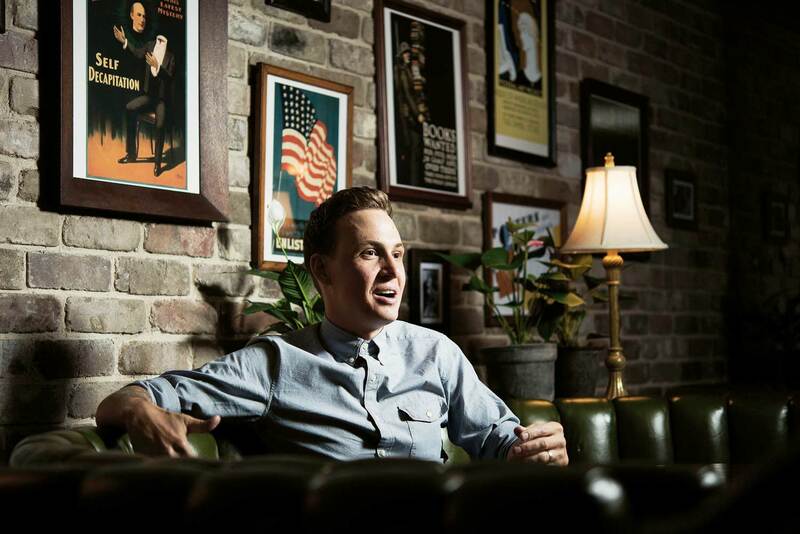 He’s been in the industry for eight years and made the difficult decision to quit drinking for both physical and mental reasons. “I’ve always been a pretty heavy drinker. Some years of my life, in hindsight, I’ll admit I had a full-blown problem. A ‘whisky before breakfast to stop the shakes’ type problem,” he says. 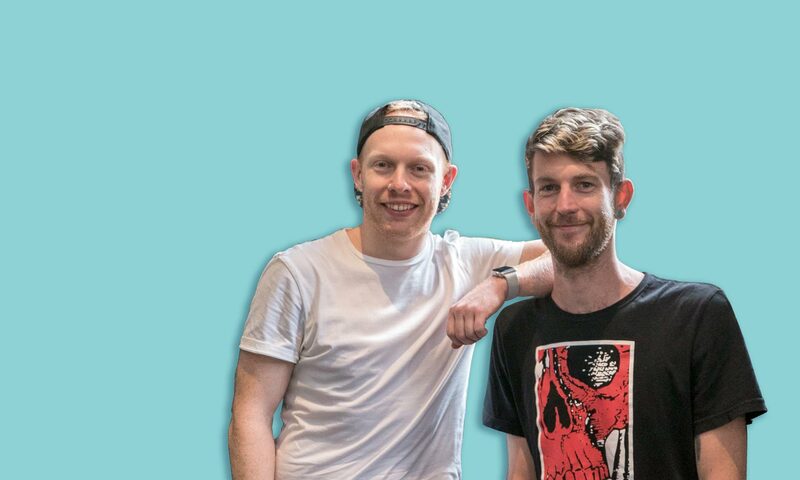 Newcastle based bartender, Arthur Wynne, is now four years alcohol free. He quit drinking heavily while he was based in Vancouver and attributes both boxing and his wife for helping to stay sober. He realised back in 2012 how unfit and overweight he was when he wanted to take part in a charity boxing tournament called Restaurant Rumble: Aprons for Gloves. Wynne says the feedback he got for quitting drinking in Vancouver was vastly different to Newcastle where he has been living for the last year. “Here in Newcastle, people are weirded out by seeing a non-drinking bartender,” he says. “I’ve gone out to a few highly awarded venues to order a mocktail and the bartenders scoff. I explain to them I choose not to drink and ask what the bar offers for designated drivers and non-drinkers and get a blank stare.” Wynne thinks we have a long way to go in this respect and hopes that more regional bars will start offering a broader range of non-alcoholic mixed drinks. Both Tripet and Bergquist have been surprised by the positive response they have received from the industry. Tripet agrees and thinks that it’s an important topic that needs to be talked and that the support is there for people who want to change. Whether brands can make this happen, he thinks the jury is still out but “I’ll take a free camping trip and a 10 pack of infrared saunas though if anyone’s offering,” he says. If this story has raised issues for you and you need someone to speak to, please contact Lifeline on 13 11 14. Service available 24 hours a day.